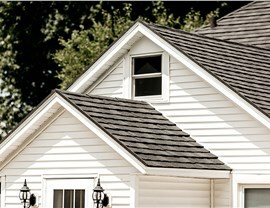 Need a durable roofing option for your home? Metal roofs are just what you’ve been looking for. 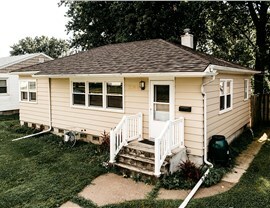 One of the most popular choices of roofing materials for Wisconsin homeowners is metal. 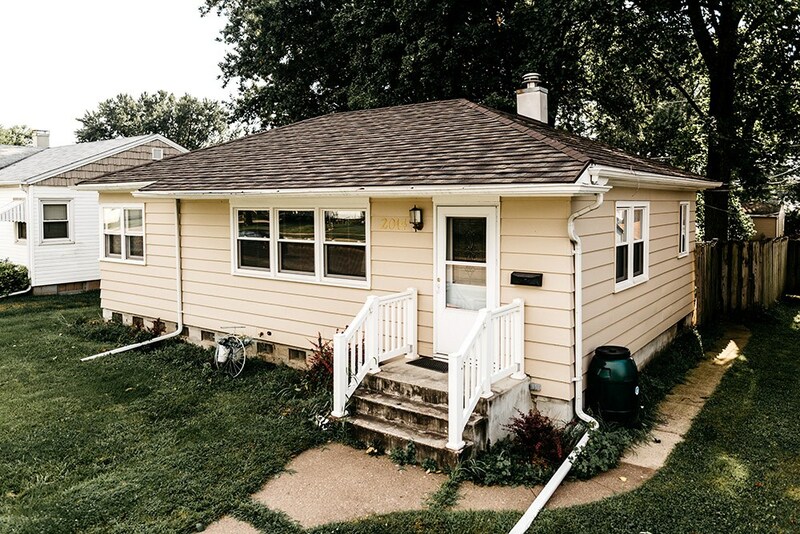 Metal roofing in Madison, WI is becoming more and more common for a number of reasons, and when you work with Get A Pro, you’ll be working with experts who have over 100 years of combined experience. 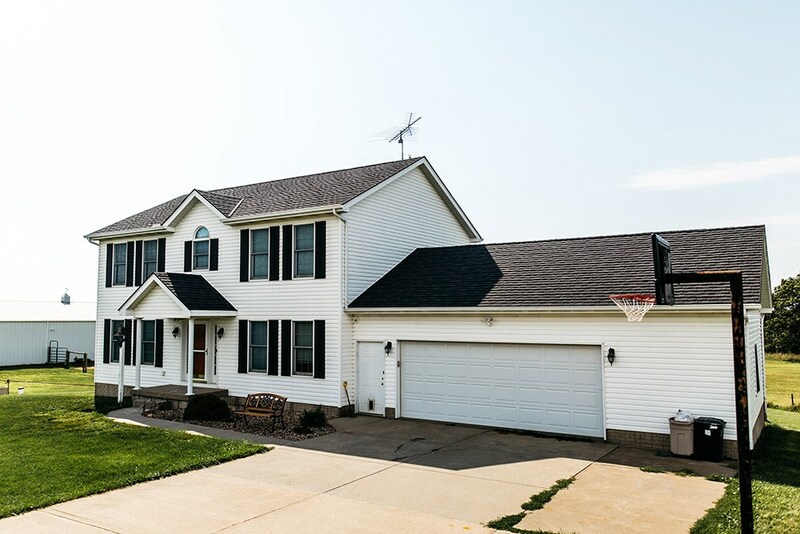 Since 1999, we’ve provided our clients with reliable, high quality roofing, and we’re proud to have earned recognition for the work we do. We’ve earned an A+ rating from the Better Business Bureau as well as accreditation from the Building Performance Institute, Inc., and we’re members of the Metal Roofing Alliance and the National Association of Remodelers. 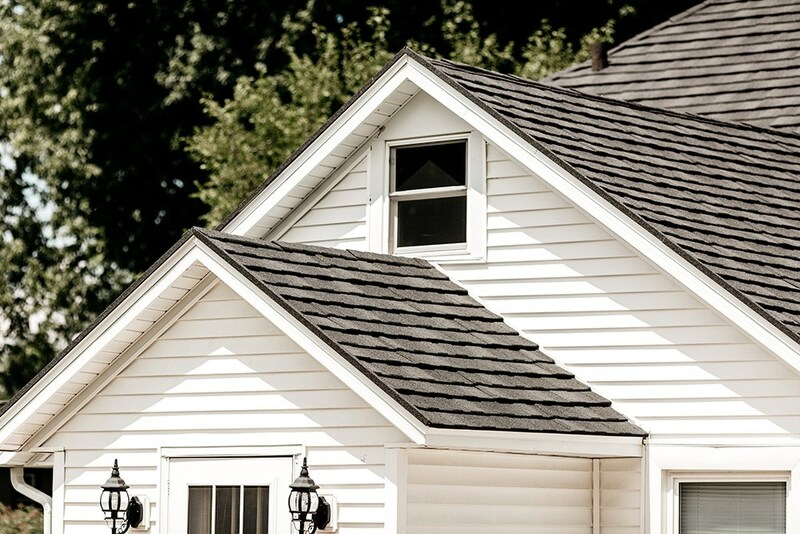 When you want the best roofing company for your home, give us a call. Metal roofing systems offer a number of benefits for homeowners. For one thing, they’re very durable, with an expected lifetime of over 50 years. They also won’t ever rot, split, or warp. 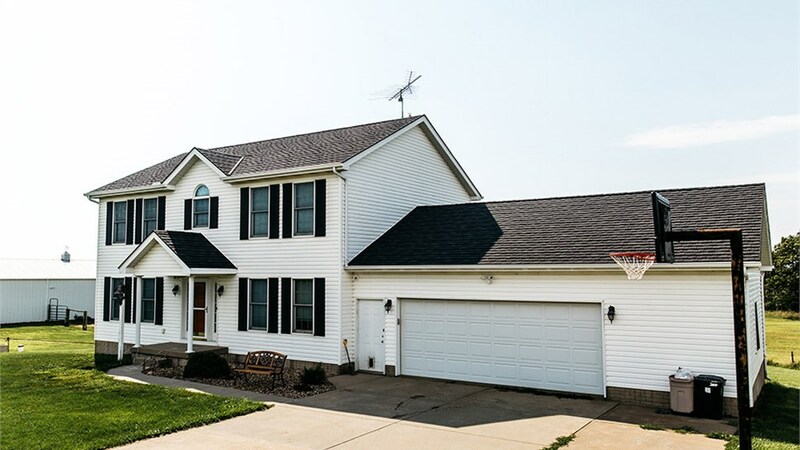 When you choose us as your professional roofing contractors, you’ll get a durable, safe, great looking metal roof that will last for years to come. 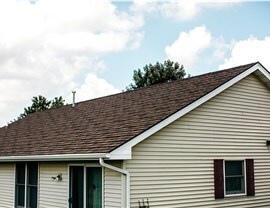 When you’re researching roofing in Madison, WI, you won’t want to miss Get A Pro’s unbeatable services. We offer superior craftsmanship, outstanding customer support, direct warranties, and flexible financing. If you’re ready for metal roofing on your home, you’ll love the work we do. 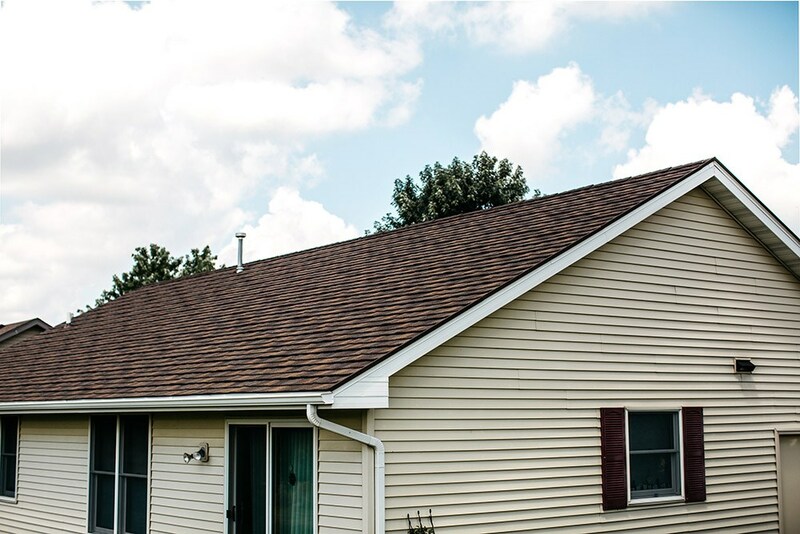 Call us anytime for more information about our roofing services, or submit our online form to request your free, no obligation quote for metal roofing now!